Welcome to Android Central! See pg 17 of your manual: detail - support. 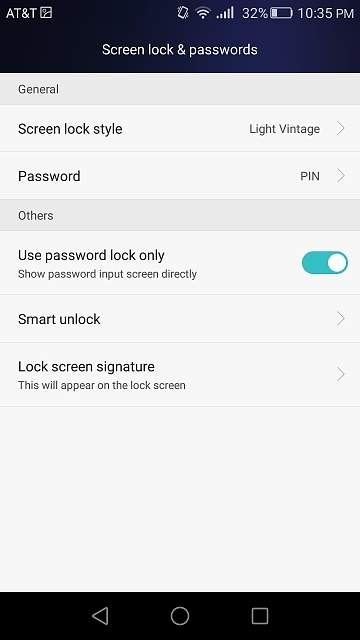 Go to Settngs>Screen Lock & Passwords​, and then turn on the Notification Panel switch. I don't have the notifications option. I have an Android OS on my Sony Xperia. I use to be able to see my notifications on my lock screen. Monday evening, Android OS updated, now I cannot see those notifications. 1) How do I find out what Xperia model do I have 2) how do I get my notifications to show on my lock screen? Thanks. Since this thread is about the Honor 5X, I suggest you create a new thread with your question--thanks! Hmm, I'll have to check on my own H5X when I get home. It is working fine for me hope it solves your problem too!! 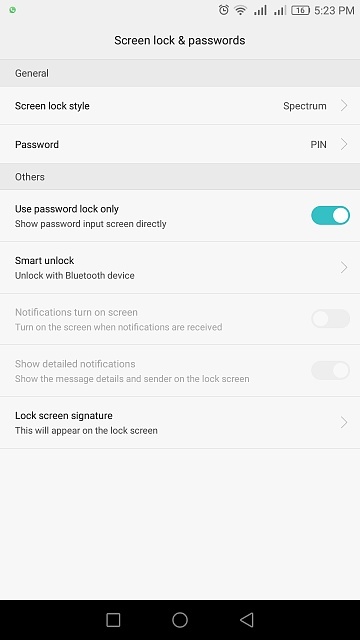 Also, go to Settings>Screen Lock & Password, ​and turn on the Show Detailed Notification Info switch. The "Light Vintage" screen lock style apparently doesn't support lockscreen notifications. 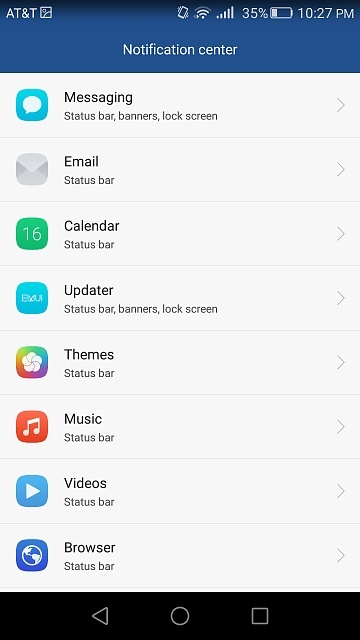 Tap Screen Lock Style and select Default. Maybe it's for people who don't want any lockscreen notifications to appear. I can't remember--aren't there some phones where you can't turn off lockscreen notifications altogether, and can only hide sensitive content? So in other words, it will still say you got a message from a particular contact, but it won't display the content of the message? Try using pattern, instead of password. I have the same problem with my Nova Lite 2. Have you found a solution yet? Thanks. Why does my back ground keep changing on its own? Why isn't my phone letting me turn on wifi? Why did Facebook post a pic from messenger to my phone? Why is Android Pay not selecting my "default" for app purchases?